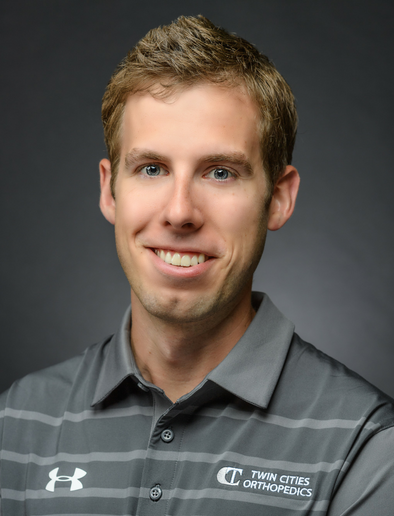 Lukas Cash, PT, DPT received his Doctorate of Physical Therapy (DPT) from Concordia University Wisconsin in 2016. He utilizes manual therapy, movement re-education, Functional Dry Needling and targeted exercise to help patients return to their desired activities. His goal is to empower patients by providing them with tools and knowledge to take control of their own health and movement.